Just two engineers began development for the first Yamaha outboard motor in 1958. After two years of testing and fine-tuning, Yamaha released their first outboard model named the P-7. At the time, Yamaha was already a well established builder of musical instruments. People often joked that one could tell the P-7 was made by a musical instrument maker because the motor put out a lot of noise. This critique of the P-7 led Yamaha engineers to develop a smaller and quieter outboard - the P-3. The P-3 was far more successful than the P-7 mainly because Yamaha's diligence in market research. Feedback from consumers was used to create the ideal outboard for Yamaha's target market. In 1967, the president of Yamaha Motor, Genichi Kawakami, had a meeting with Pakistan's Ambassador to Japan. The Ambassador told president Kawakami that during Pakistan's rainy season the roads become severely flooded. President Kawakami told the Ambassador that Yamaha has outboard motors and the company would be pleased if those outboards might be of some help. That was the start of Yamaha's venture into the overseas marine outboard motor market. 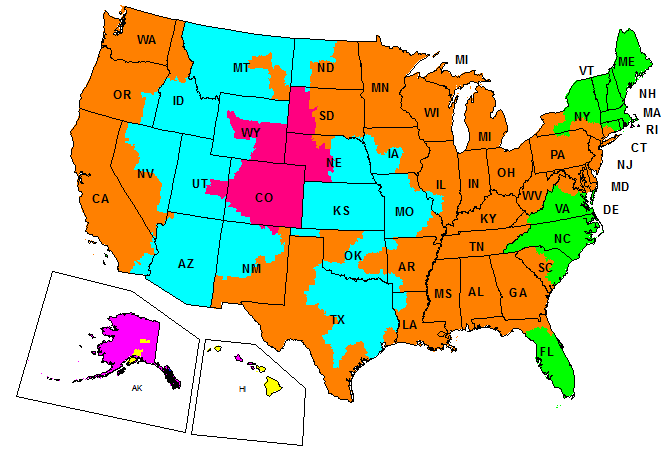 Yamaha Motor first entered the United States market in 1970. A key to Yamaha's success in international markets was the creation of the Enduro line of commercial-grade motors. Yamaha's commitment to the service and reliability of the Enduro line provided a strong foundation for all future models. With a devoted following using commercial-grade, Yamaha decided to develop a line of outboards specific to leisure use in 1981. 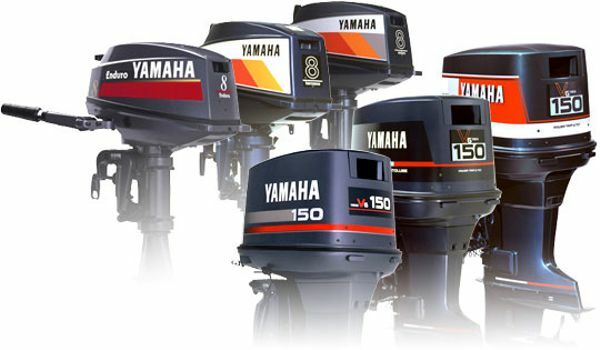 By 1983, Yamaha in the United States had a lineup of 12 2-stroke outboard models ranging from 40hp to 220hp. Today, Yamaha offers a variety of 2-stroke models ranging from 2hp to 250hp. The first 4-stroke Yamaha motor was released in 1984. This gave Yamaha a leg up on the competition when emissions regulations started being implemented in the 1990's. While Yamaha had been developing cleaner 4-stroke models for over a decade, neither Mercury nor Johnson/Evinrude had a single 4-stroke model in their line-up. A benchmark for Yamaha 4-strokes was the creation of the 100hp F100A in 1998. The F100A offered the highest horsepower and and environmental performance in its class. This dedication to innovation is what led to the development of the ground breaking 225hp F225A. 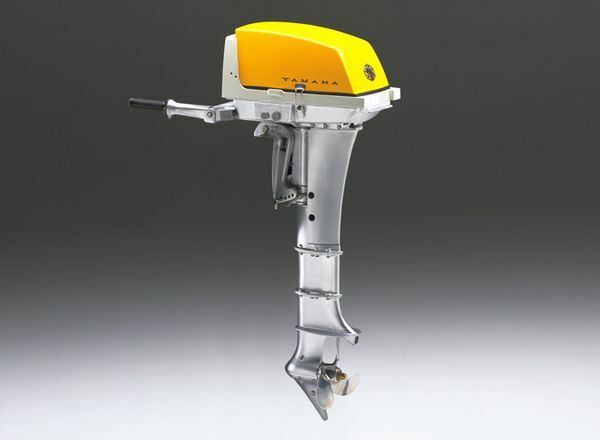 At the time of its release, the F225A had the highest horsepower rating of any 4-stroke outboard in the world. 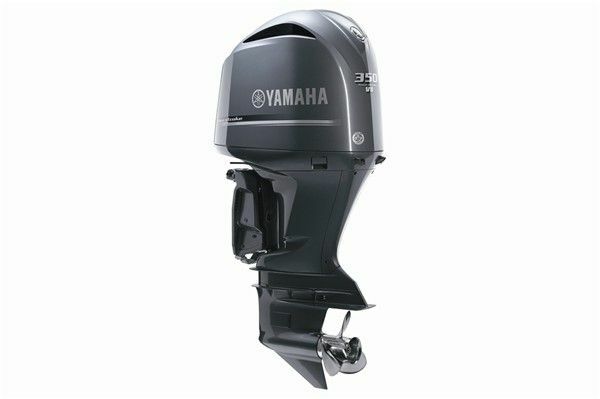 Today, Yamaha offers 4-stroke outboard motors ranging from 2.5hp to 350hp.